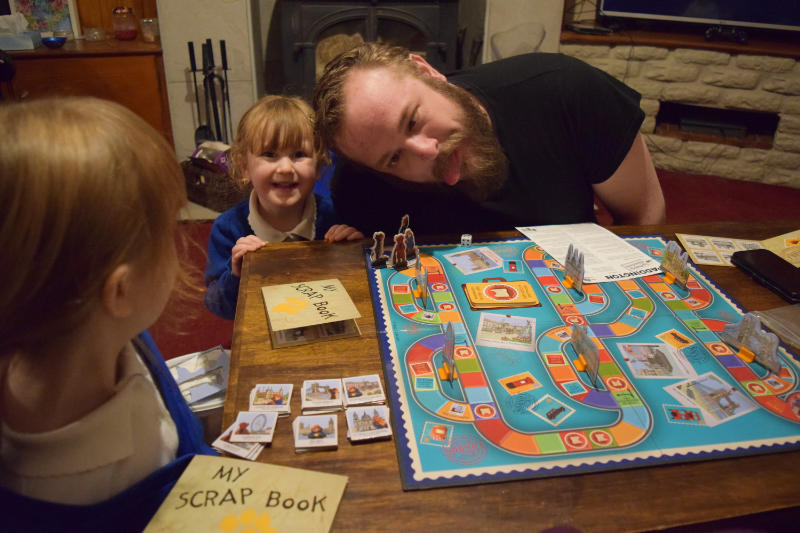 One of our favourite things to do as a family is play board games. We have a cupboard full of fun games for us all to enjoy and I love how it encourages us to turn off all technology and have fun together on rainy days. 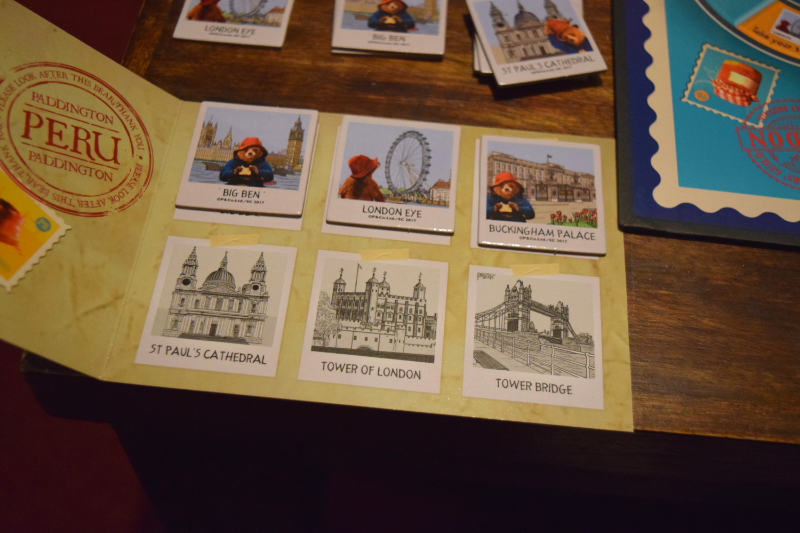 The kids are big fans of Paddington Bear since the movies came out, especially Elsie, and I thought they would love to try out the Paddington Sightseeing Adventures game. Paddington is on his way back home to 32 Windsor Gardens and wants to visit some famous landmarks to collect some selfies for his scrapbook. Be the first to collect 4 selfies and get Paddington back home in time for tea. There will be fantastic fun along the way, but watch out... not al your sightseeing adventures will quite go to plan, after all Paddington is rather prone to mishaps which land him in sticky situations! You need between 2 and 4 players for the game. As there are five of us, Elsie decided to be on Sam's team whilst Gracie and Zach played on their own. The game is advised as 6+ though I would say you could definitely play with children a little younger with a bit of direction. 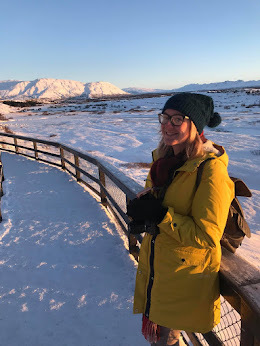 The aim is to make it around the board collecting selfies, there are six to collect though you only need 4 to win, so you can bypass some to the end quicker. The first person to collect 4 selfies and get back to Paddington's home is the winner. There are a few funny action scenarios you can land on such as 'March like a guard', 'wave to the river boats' etc. Zach seems to be the only person to land on these though in our house. Watching him awkwardly march around the house is quite hilarious. There are also some not so fun squares to land on which make you miss a go for a typical Paddington reason such as 'left your hat on the bus, miss a go', 'got lost in the garden, miss a go'. There are also lots of squares containing an image of a marmalade sandwich which means you have to pick up a marmalade mystery card, these can be good or bad depending on your luck! We really enjoyed playing this game together. It is fast paced so you don't end up playing for hours on end. It is fun and it encourages the children to practice their tactics to try and win. We will definitely be playing again. Also when Gracie lost, her forfeit was to have a marmalade sandwich for dinner which everyone thought was really funny. *The item was sent to us for review. All opinions are my own.